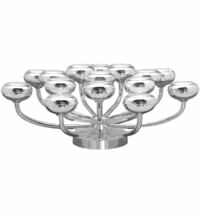 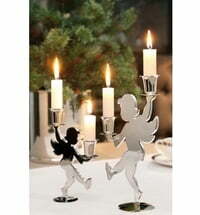 5-armed candleholder - ideal for use with tea lights. 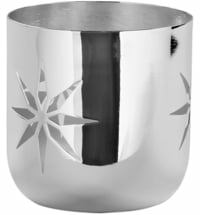 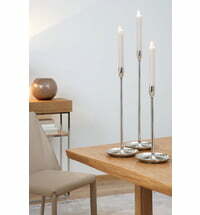 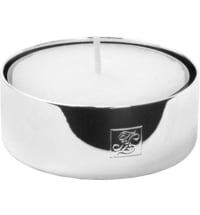 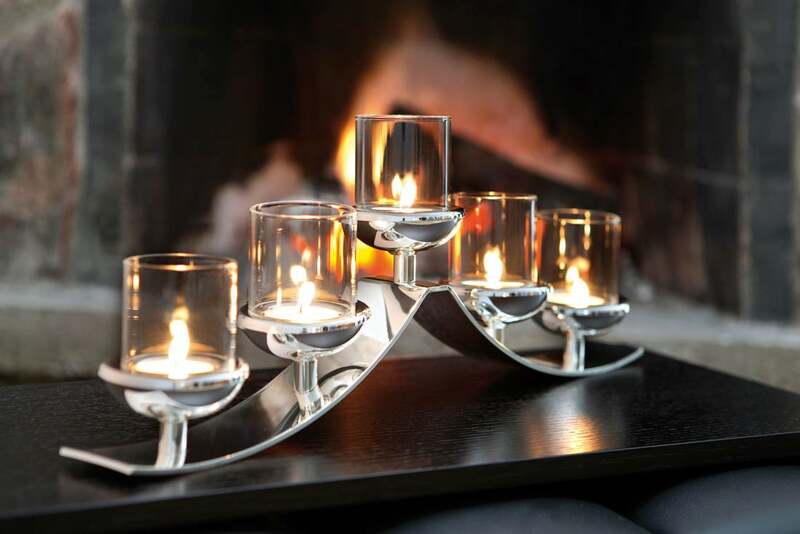 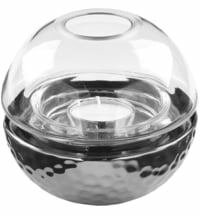 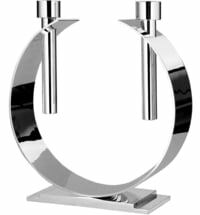 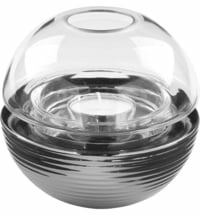 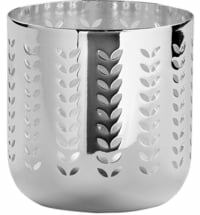 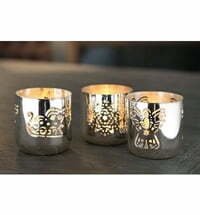 The Swing tea light holder has space for five candles, and is silver plated and tarnish resistant. 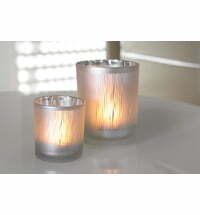 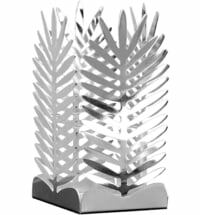 Lively but still elegant and is a decorative element with that makes a great impact in your home. 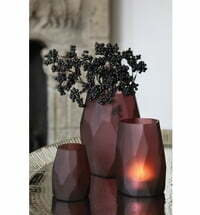 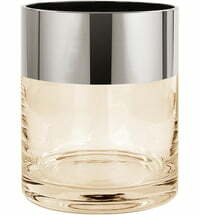 Glass enhances the effect of vases, candle holders, and lanterns.